The burden of proof and determining the legal responsibility for an automobile accident, where multiple parties were involved and hurt, has always been a complicated process. It is easy to say that someone was at fault, but directing the blame legally is not as easy. 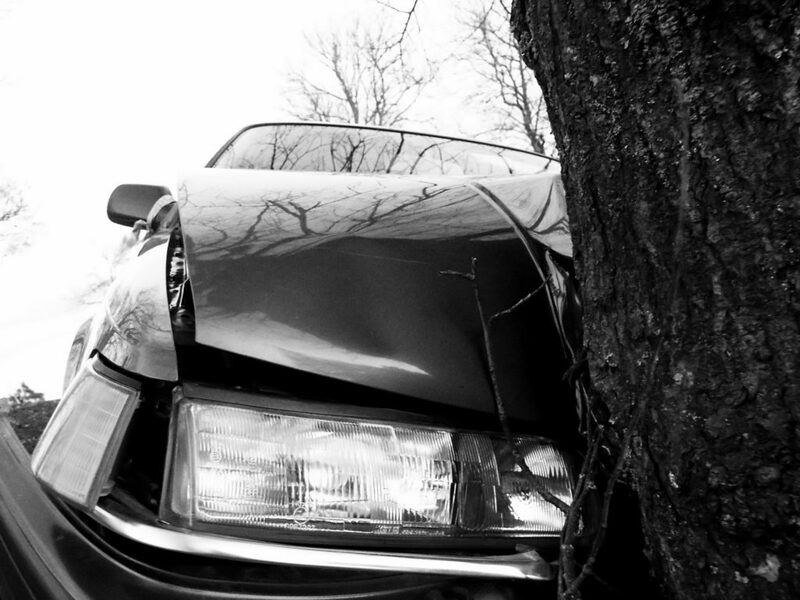 Most accidents can be traced back to carelessness or negligence. It follows that the one who was careless and caused the accident must reimburse the other parties involved in the accident. 1. If the injured person was not supposed to be there or the action that caused the action was expected, then the party that caused the accident may not be liable. 2. Comparative negligence must be used if the victim of the accident was also careless. The extent to which the carelessness of the victim was responsible for the accident will be used to decide on the compensation amount. 3. If one party was found to be responsible for the accident by being negligent while working, then the employer may also be held responsible for the accident. 4. If the accident occurred on a property where the lack of maintenance rendered the property hazardous and contributed to the accident, then the owner of that property may also be held responsible for the accident for creating the dangerous conditions. 5. If the accident was caused by a defect in a vehicle, then the manufacturer and the retailer of the vehicle can both be held responsible for the accident. This is true even if the victim is not aware of how the defect was not found, who produced the defect or how the defect caused the accident. Road accidents can result in hefty legal personal liabilities; this is where a good car insurance company will come in hand. The litigation of such issues is complicated and sensitive in nature making financial coverage crucial.